Saudi writers accuse Hamas of turning Gaza into a "giant prison" and say its members have become the "hangmen of Gaza's people." 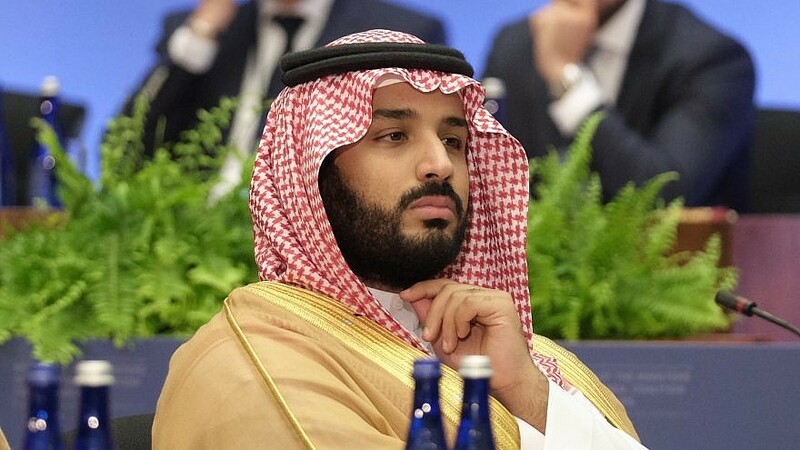 Crown Prince of Saudi Arabia Mohammed bin Salman. Credit: Wikimedia Commons. (April 17, 2019 / MEMRI) Hamas’s violent repression of the social and economic protests against it that broke out on Mar. 14, 2019, across the Gaza Strip has been harshly criticized both in Palestinian society and outside of it; criticism was particularly harsh in the Gulf states and Saudi Arabia. The Saudi press featured op-eds and columns justifying the protests and accusing Hamas of terrorism, oppression and unbridled lust for power. The articles stated that Hamas has turned the Gaza Strip into a huge prison for its residents, that Hamas members have become the hangmen of Gaza’s people, and that Hamas is in the same camp as terrorist movements and as the enemies of Saudi Arabia, among them the Muslim Brotherhood, Iran, Qatar, Hezbollah and the Taliban. Several writers even called on the Arab countries to work to expel Hamas from Gaza and to restore Palestinian Authority control in Gaza, some going as far as to argue that Hamas was more dangerous than Israel to Gaza residents. Criticism of Hamas was also disseminated on social media. For example, Saudi journalist Azzah Al-Subaie responded to a news item on Hamas’s violent dispersion of a demonstration by tweeting, “Hamas promises the public Paradise in the world to come—while its leaders prefer the Paradise of this world”—a reference to Hamas corruption.